Ireland may be the real estate basket case of Europe, but a Dublin-based housebuilder is planning a London float. With most of its competitors bankrupt, strong demographics driving demand and prices in the Irish capital up 22 pct last year, Cairn Homes could be on to a winner. A construction worker carries out work on scaffolding in Dublin. 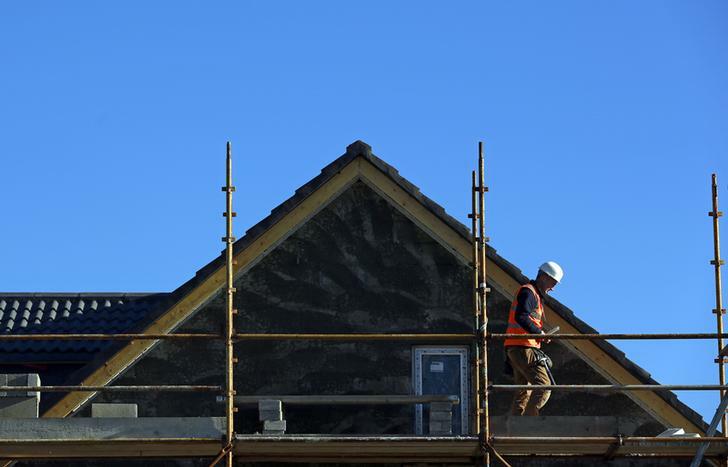 Irish construction firm Cairn Homes is to list its shares on the London Stock Exchange, with conditional trading set to start on June 10. The company said it expects to raise between 350 million euros and 400 million euros via the placing with institutional and other professional investors at one euro a share. McInerney Holdings was the last Irish homebuilder to float on the stock market in 1997, Irish media reported, but it delisted in 2010. Cairn Homes was set up last year and has recently secured five sites with a total estimated gross development value of 366 million euros.